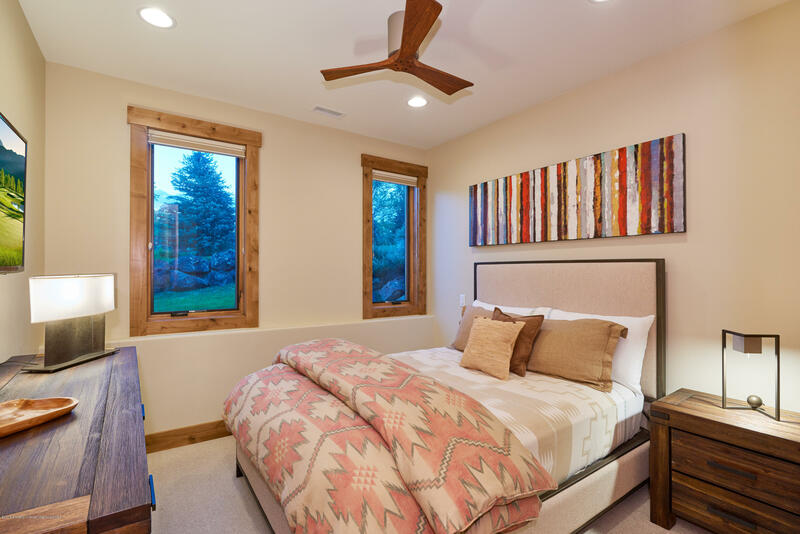 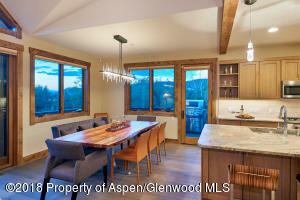 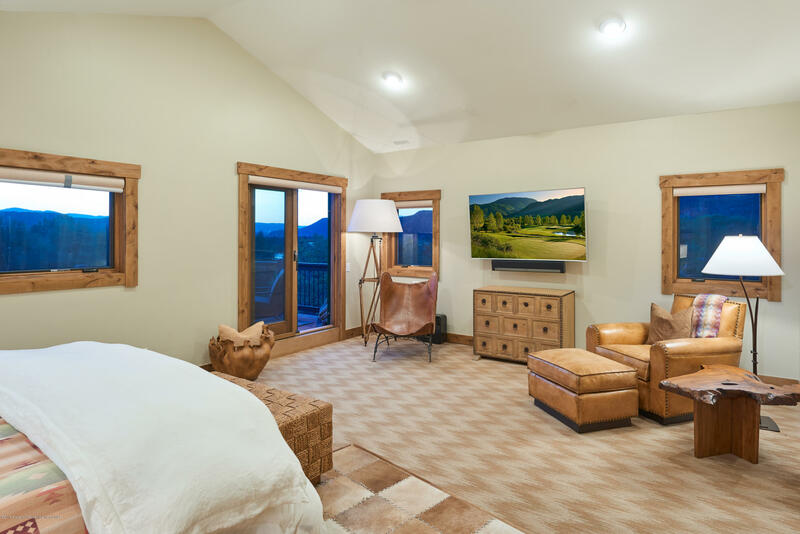 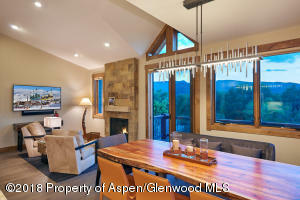 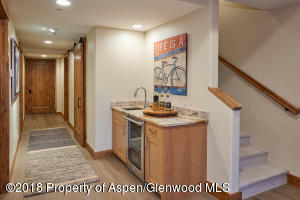 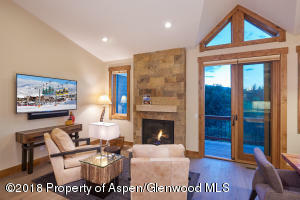 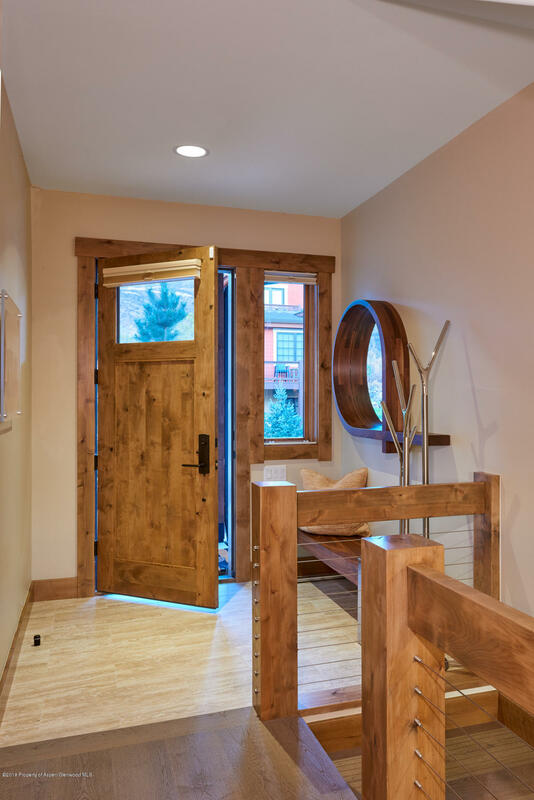 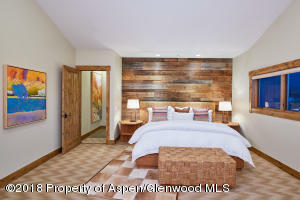 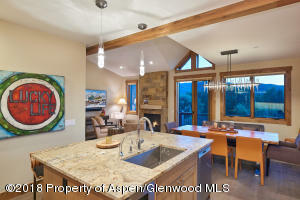 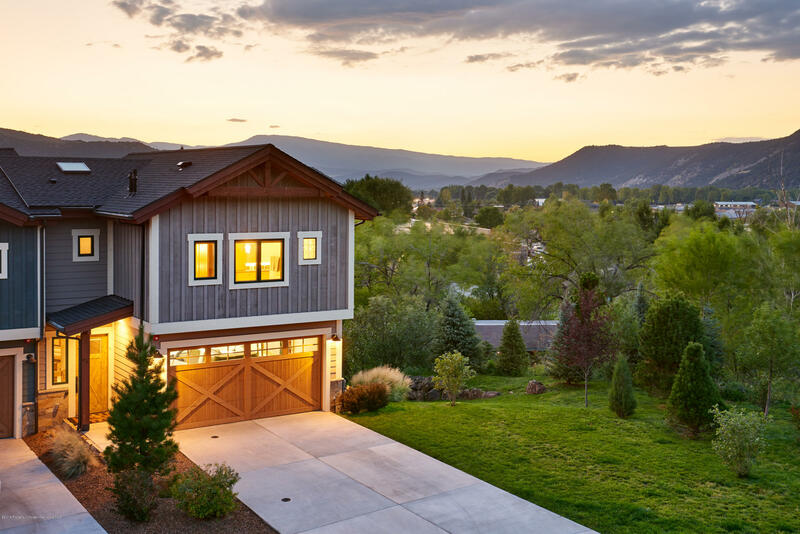 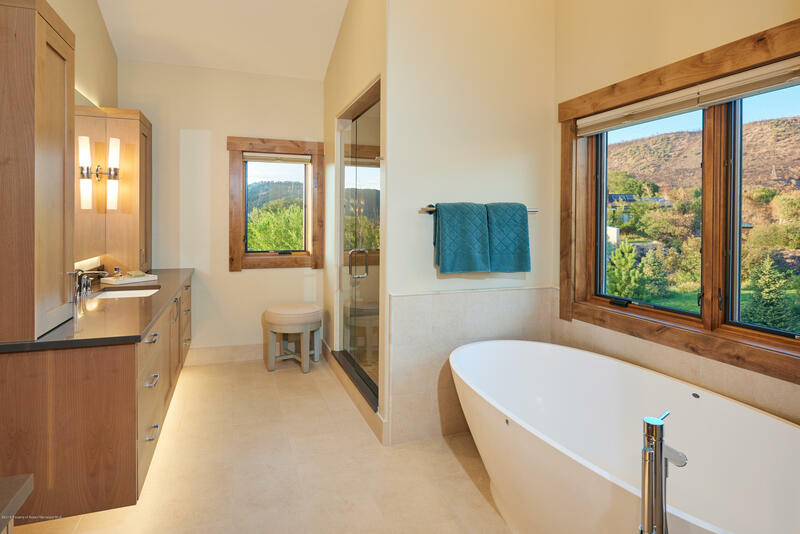 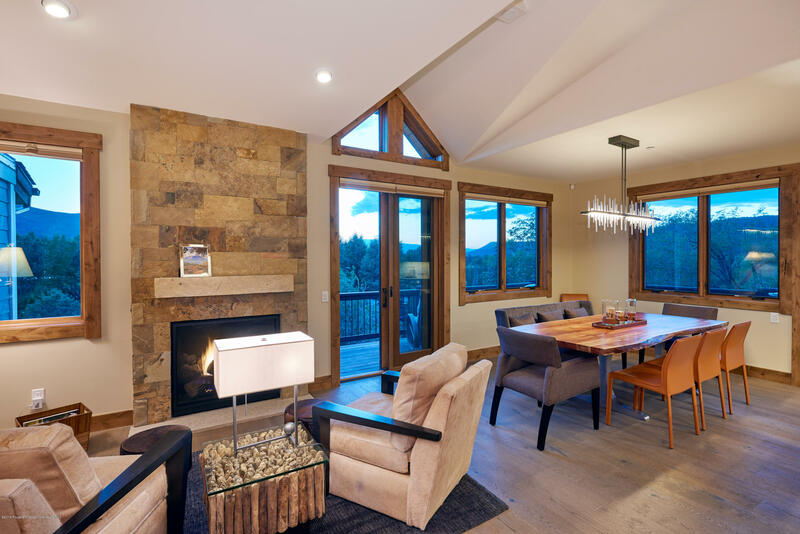 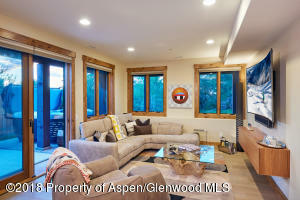 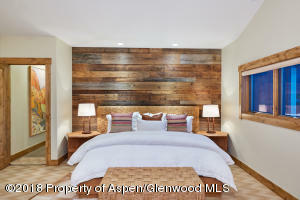 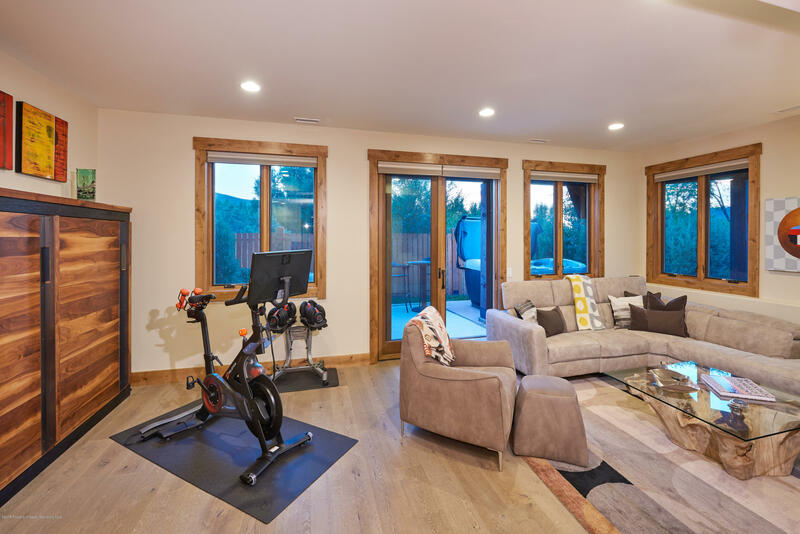 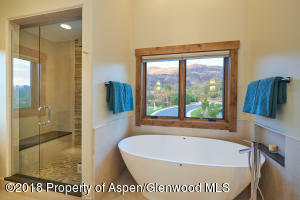 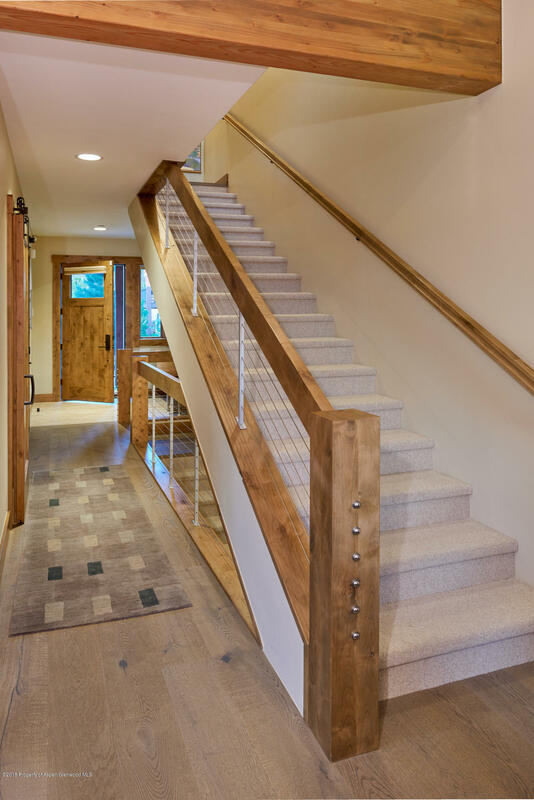 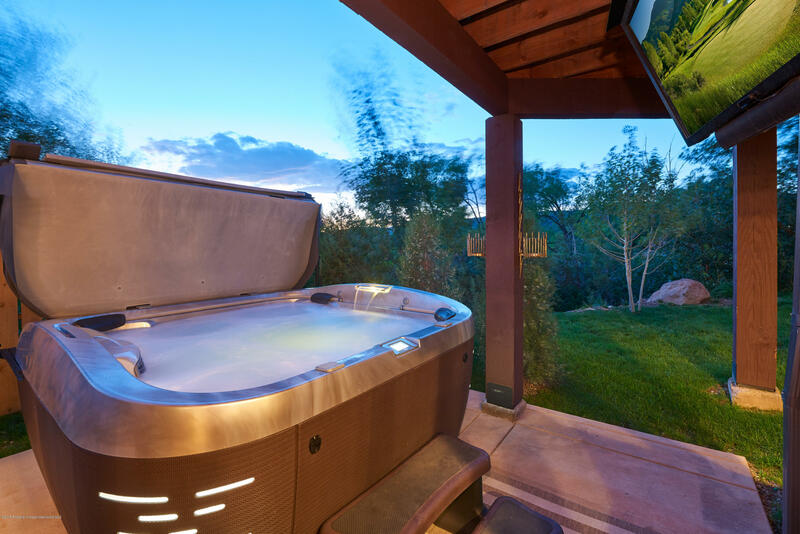 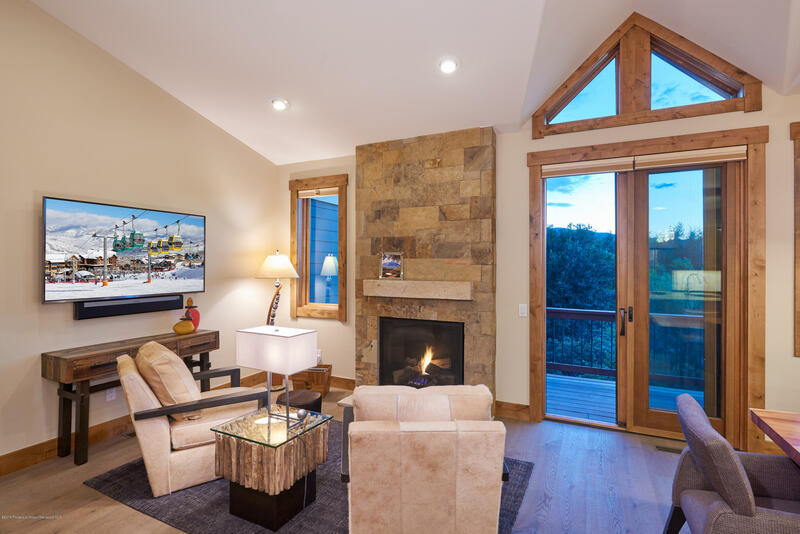 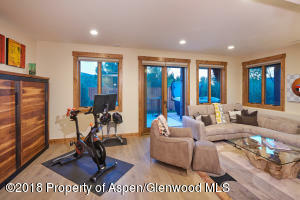 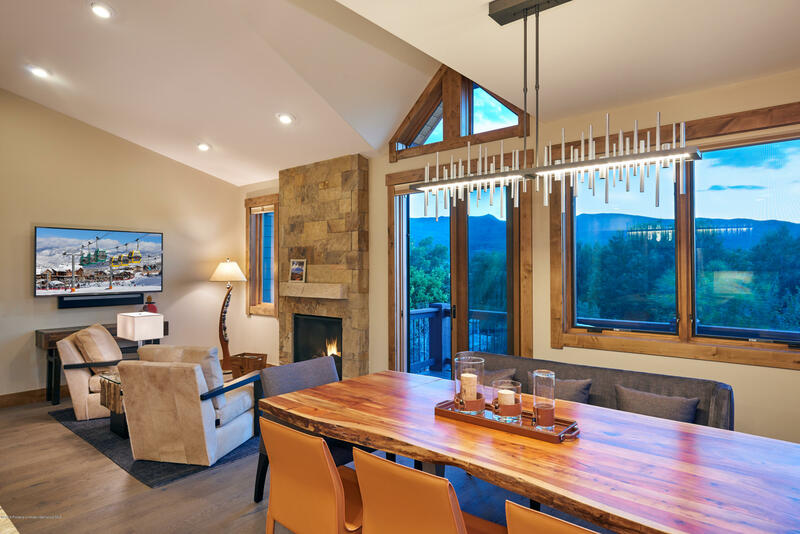 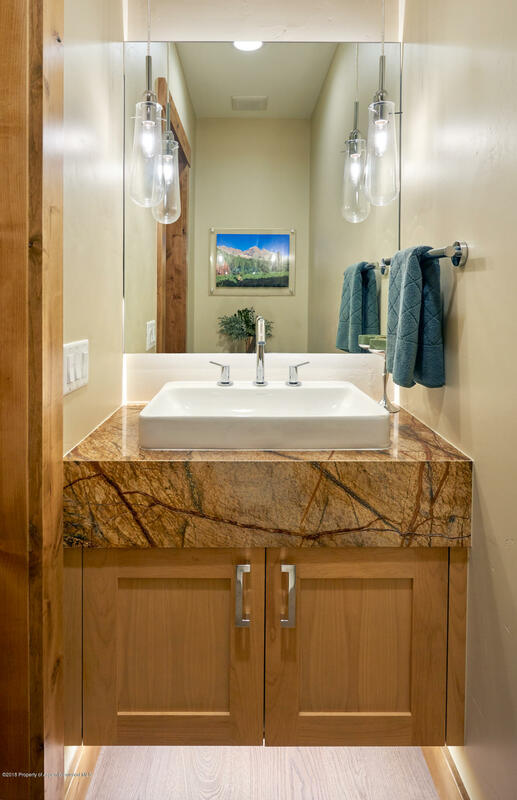 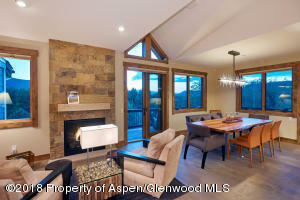 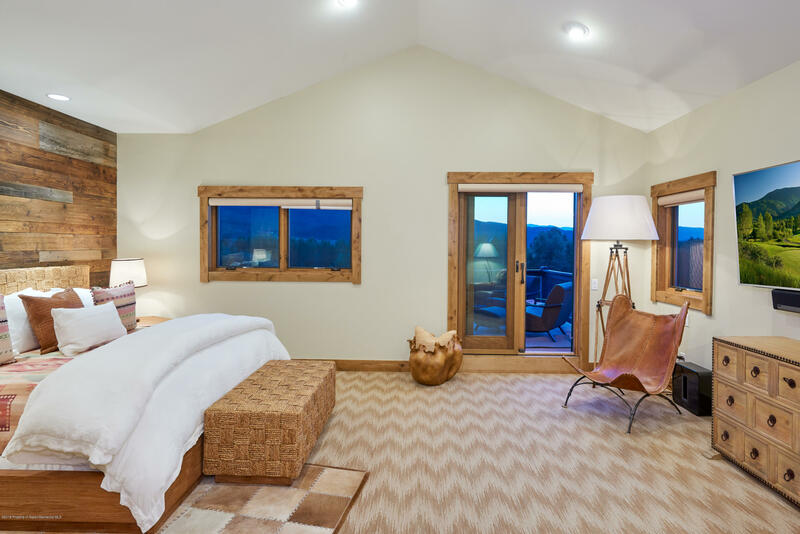 Custom features and upgrades abound in this turnkey home that is ready to become home base for your Roaring Fork Valley adventures. 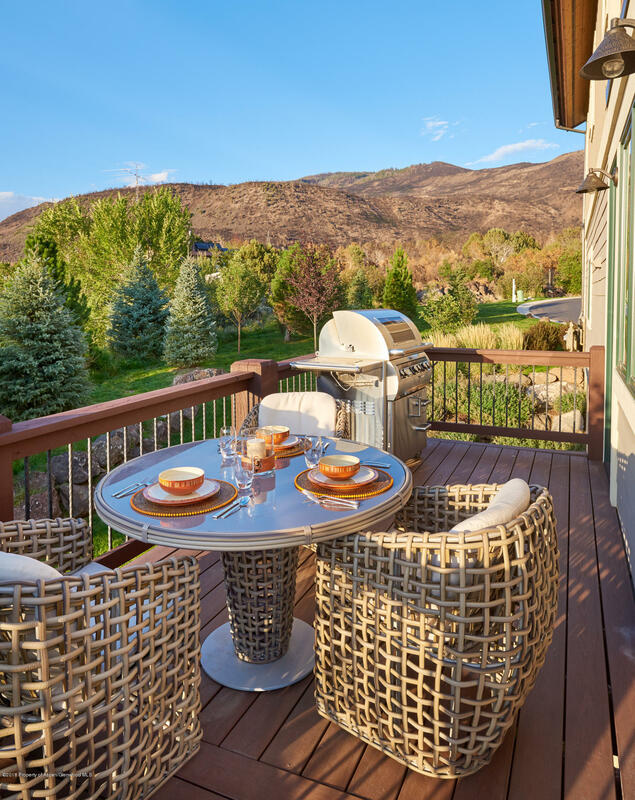 219 Overlook Ridge is situated on a prime lot at Shadowrock that is adjacent to open space and offers unobstructed western views. 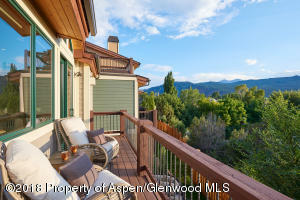 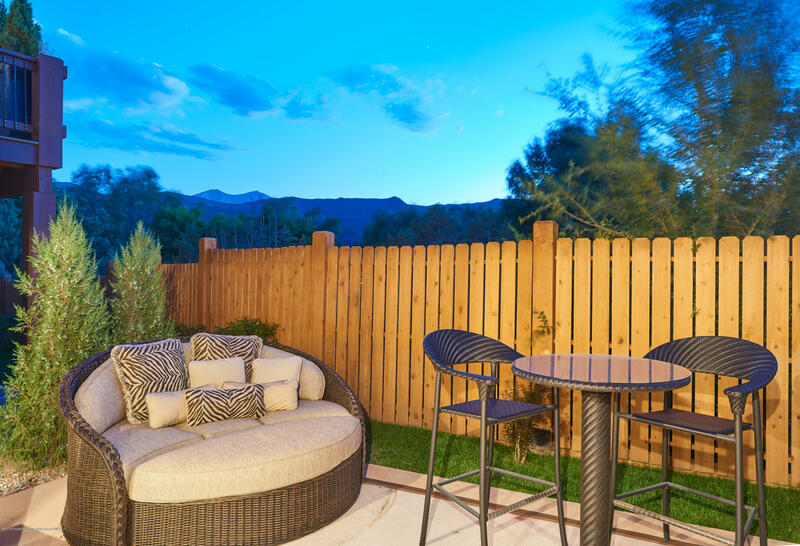 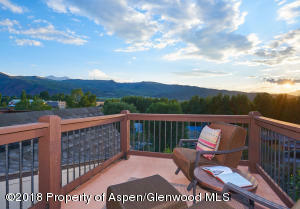 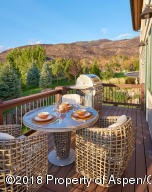 A wraparound deck off of the main level is set up for grilling and savoring Rocky Mountain sunsets. 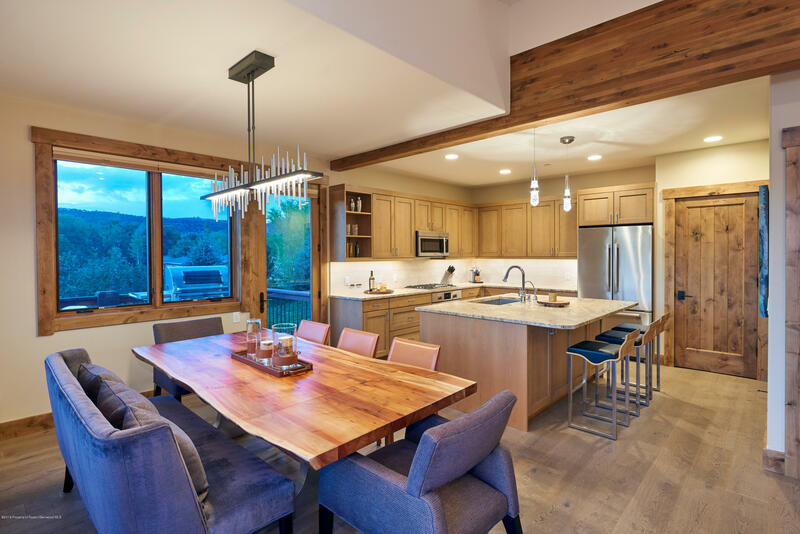 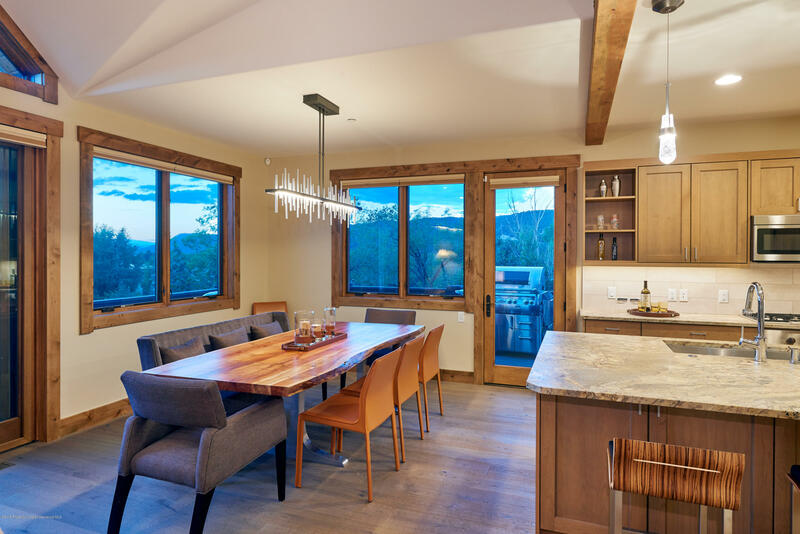 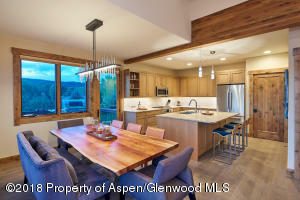 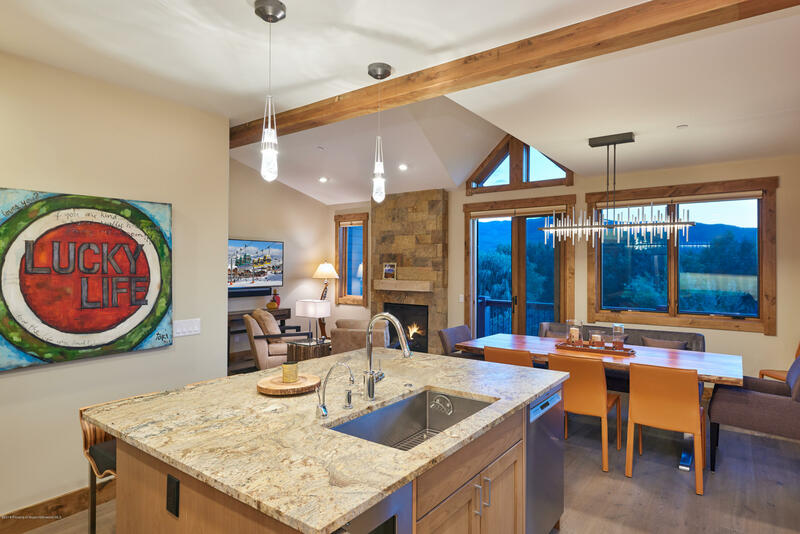 The well-planned kitchen, with ample storage and a large granite center island, is equally suited for whipping up pancakes before a day of skiing or preparing a Thanksgiving feast for the whole family. 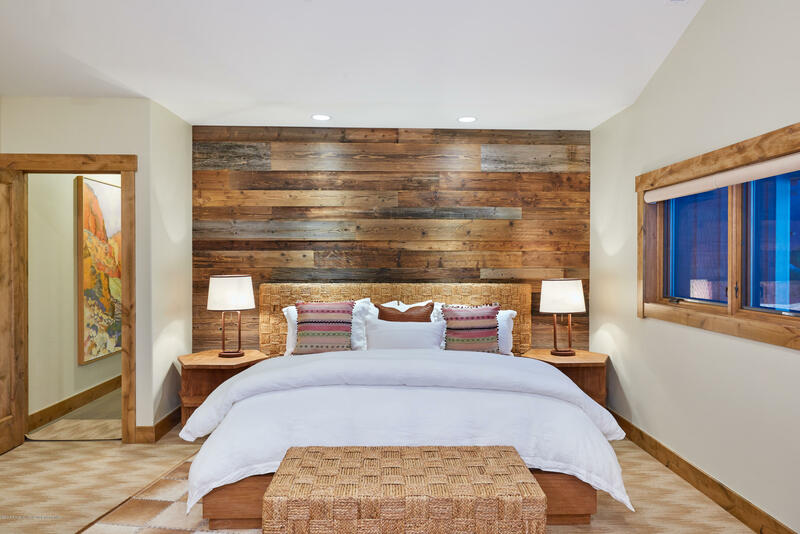 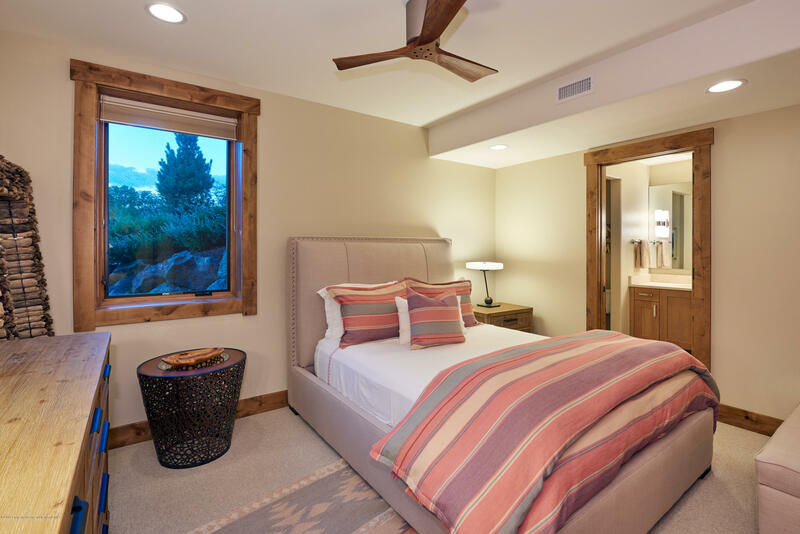 Upstairs, the master suite is a quiet sanctuary. 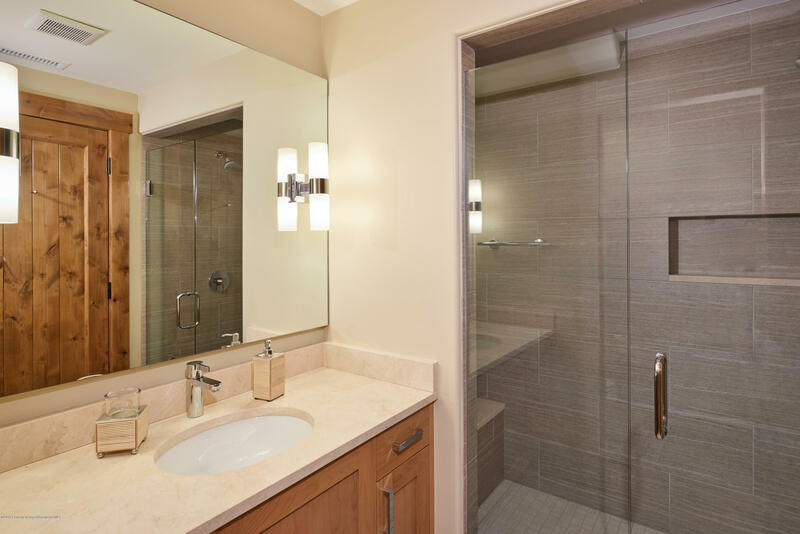 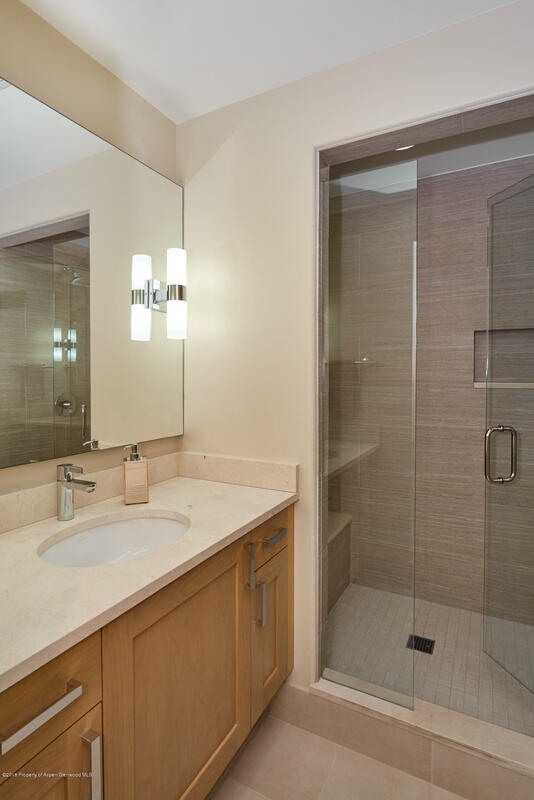 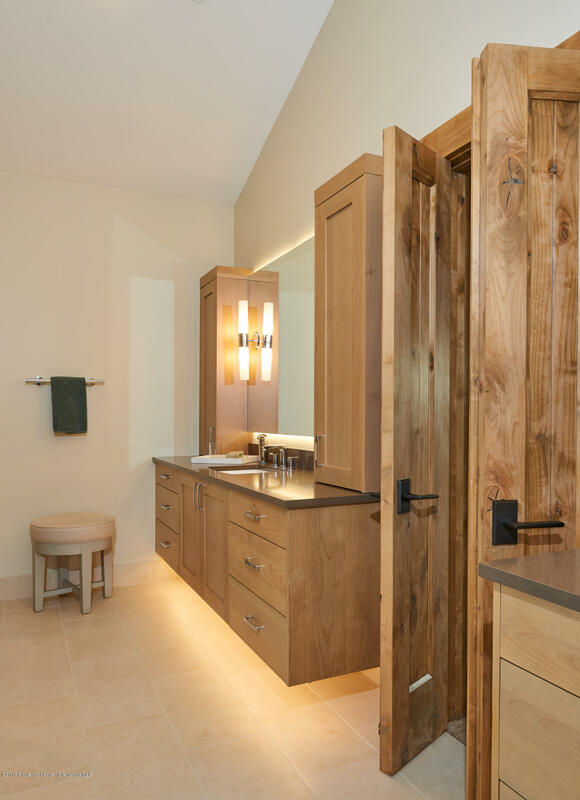 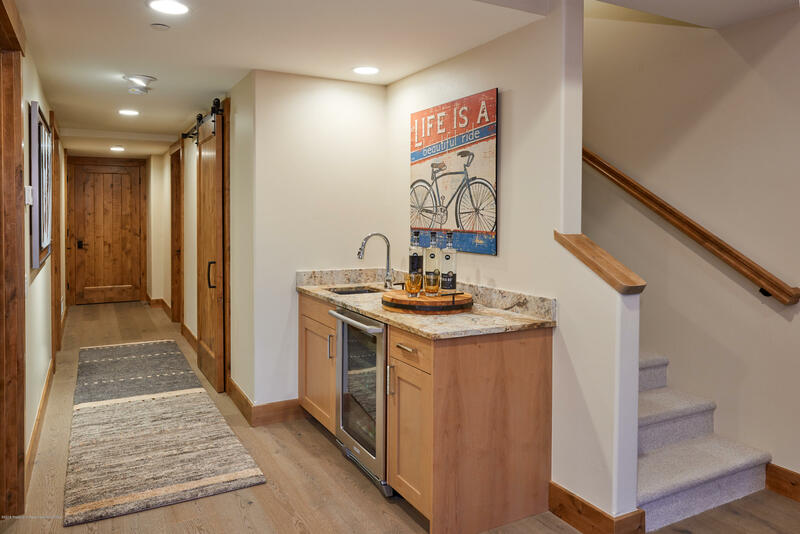 It features a private terrace and dual walk-in closets with dedicated laundry. Downstairs are two guest suites plus a comfortable family room.